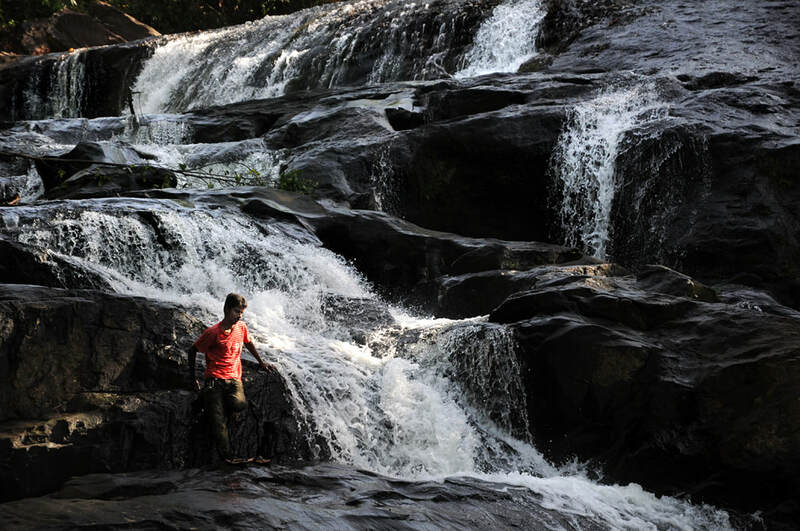 Dodam Ella, not to be confused with Dodam Gallena Ella near Balangoda, is a rarely visited waterfall in only 1 km distance from Sri Lanka’s more famous Bopath Falls, as the crow flies. 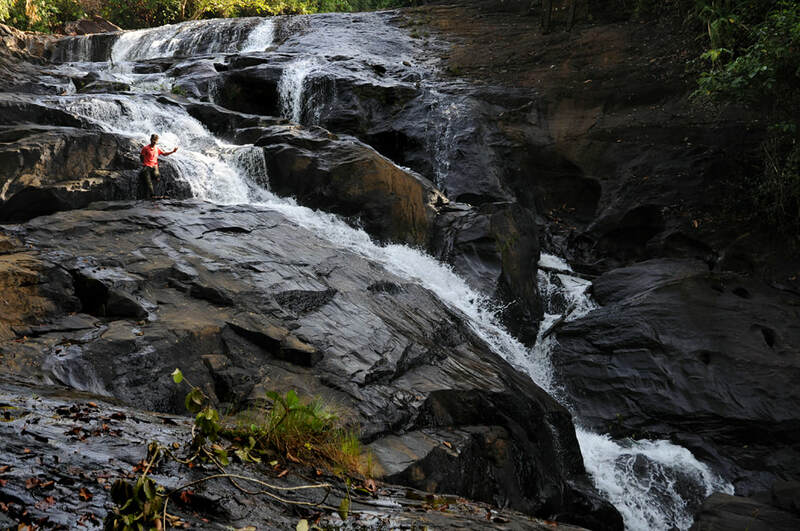 The name Dodam Ella, also spelt Dodan Ella (pronounced “Dodang Elle”), meaning ”orange waterfall”, refers to the brown colour of the water during and after the monsoon season. Beware of leeches when climbing the jungle path to the base of Dodam Falls.